In Massachusetts, Palomar Medical Technologies Inc. of Burlington has granted Cynosure Inc. of Westford a nonexclusive, royalty-bearing license to two US patents and their foreign counterparts. The latter company will pay the former, a developer of optical systems for cosmetic treatments, $10 million as a 7.5 percent royalty on sales of its laser- and lamp-based hair-removal systems produced before Oct. 1, 2006. Other terms that affect both companies apply after that date. 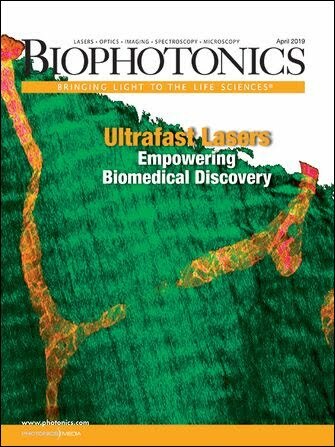 Biophotonicshair-removal systemsNews & Featuresoptical systemsPalomar Medical Technologies Inc.